Sometimes in World Campus – Japan we feel that we learn everything there is to learn, in one day, and on that same moment, we change gears and we start learning about something totally new and excited. Just like it happened on this afternoon. After picking weeds out of the rice fields and learning about a local currency we were about to set up a complete set of beautiful lanterns along the streets of Asuke to then join a night festival that they prepare every year. The lanterns were made out of rice paper and bamboo, painted by the locals with beautiful different colors and decorations. 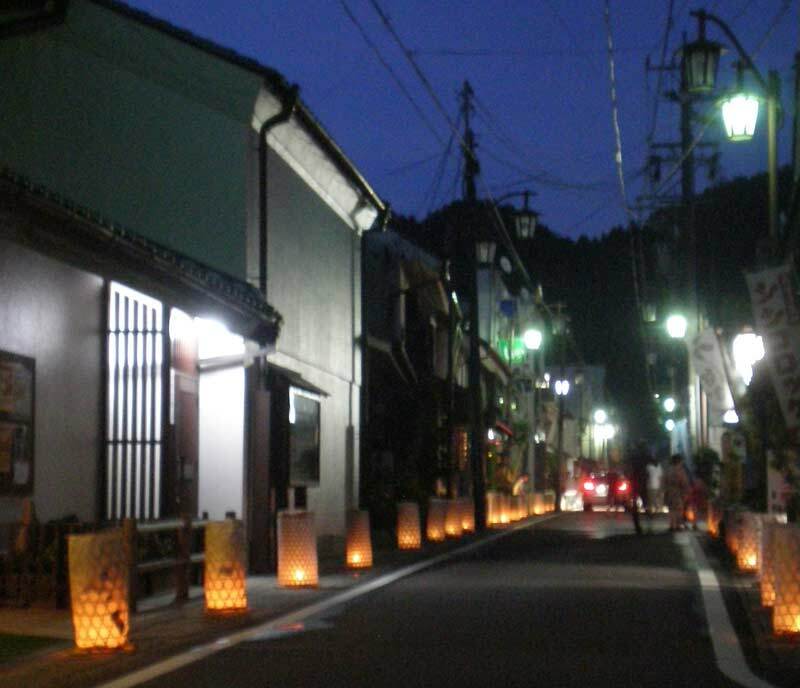 Not only did we set up all the lanterns, we also had a great time with our host families, enjoying the view of the town of Asuke by night, shopping in little traditional stores, new ones very modern, and great bakeries that sale very famous pastries, etc. There was something for everyone in the family. We certainly enjoyed our time, while walking along the streets of this very cute little town close to the City of Toyota.